May I know how were you using it? 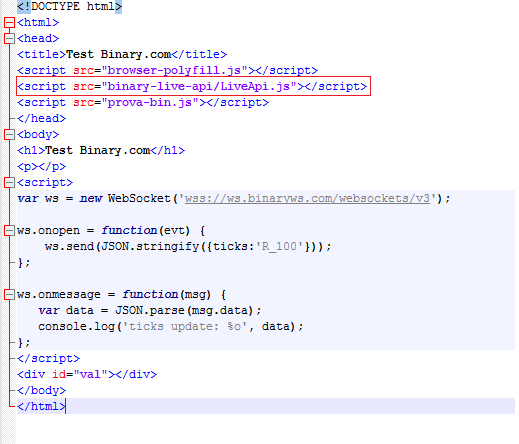 Or simply add the script tag in html? A question: What about nodeJS? It's necessary to install locally nodeJS or what about that?